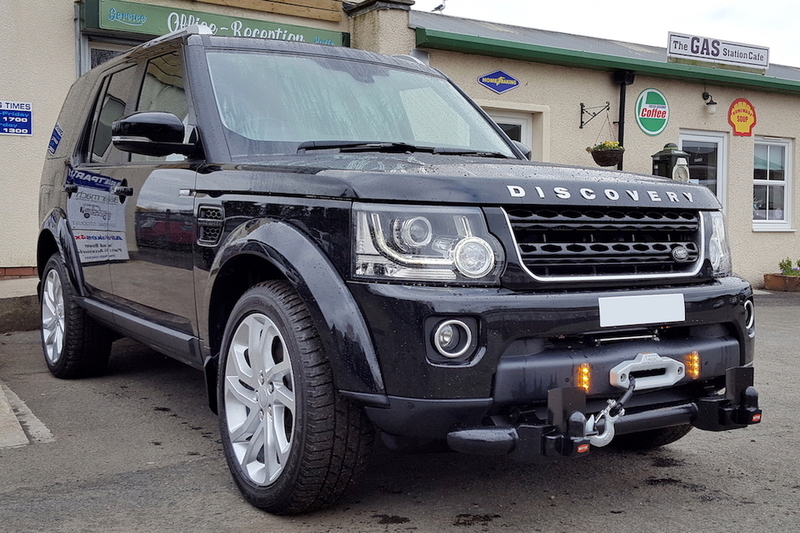 Gibsons Auto Services of Cumnock are Ayrshire’s leading independent Land Rover and 4x4 specialists offering a range of competitively-priced workshop services and parts supplies. 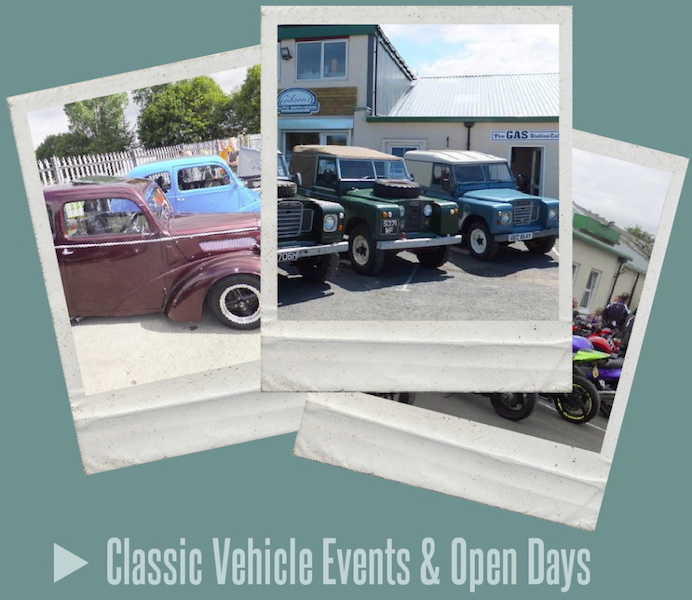 Our passion for 4x4s shows in everything we do, from servicing to full restorations. We are Britpart, Bearmach and AllMakes parts agents and stockists, carrying a good selection of servicing, repair and restoration parts on the shelf, with next day delivery to most areas of mainland UK. We also ship parts overseas and have customers in France, Germany and Malaysia. 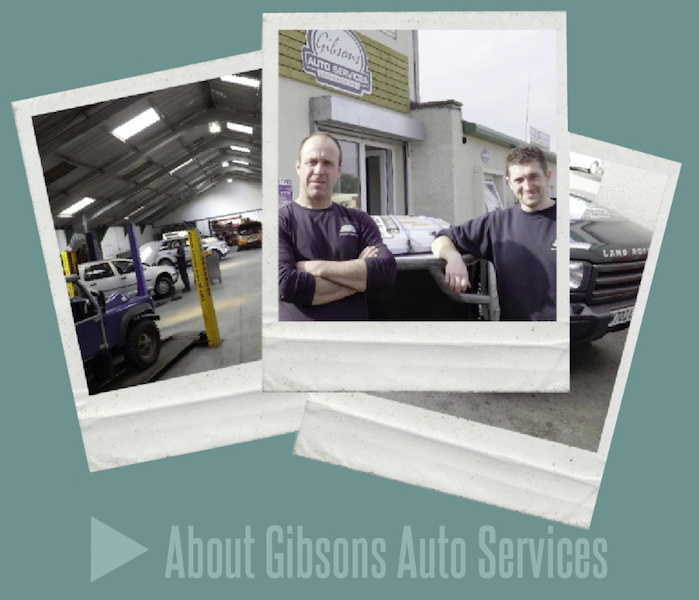 Established in 1999 and now based in a 14000 sq ft complex on the Ayr Road Business Park, Cumnock, Gibsons Auto Services provide the highest levels of service at the most competitive rates. We also specialise in Jeep, Mercedes, G-Wagen and other 4x4 vehicles. 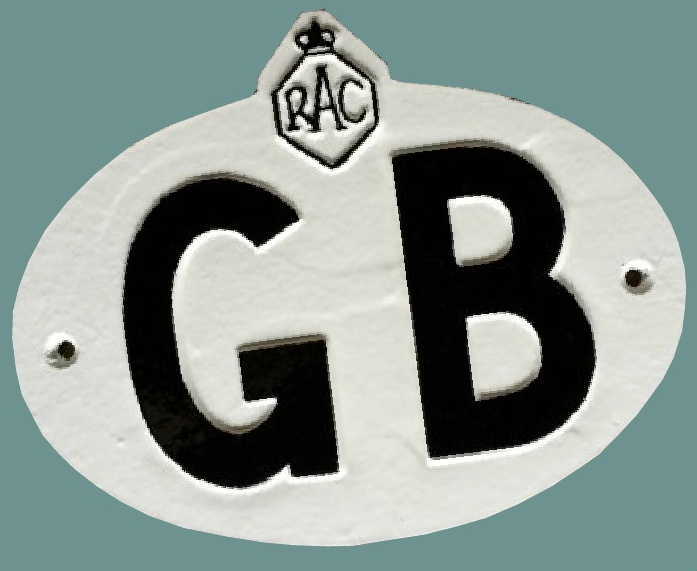 Gibsons Auto Services operate Microcat software, the dealer level parts identification tool for Land Rover models. We use TOPix, the Dealer Technical Reference System giving us access to technical information and workshop diagnostic flow charts to assist in the correct identification of faulty parts. 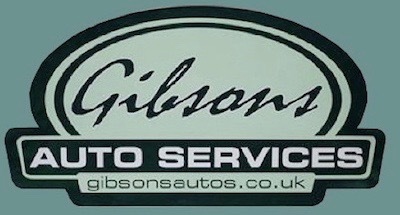 Rest assured, when you choose Gibsons Auto Services, you get more than just an everyday level of service - you're given advice and support from people who are passionate about 4x4s and whose aim is to ensure that the service you receive is of the very highest standard. Call now for more information or email us. Discovery 3, Range Rover Sport, 2.7 TDV6 full service from only £329.00*. Freelander 2, 2.2 TD4 full service from only £319.00*. Defender Td5 full service from only £269.00*. Range Rover full service from £349.00* All filters replaced, fully synthetic oil used, brakes stripped, cleaned and re-assembled, all fluids checked and topped up, transmission levels checked and topped up. * All prices inclusive of VAT. 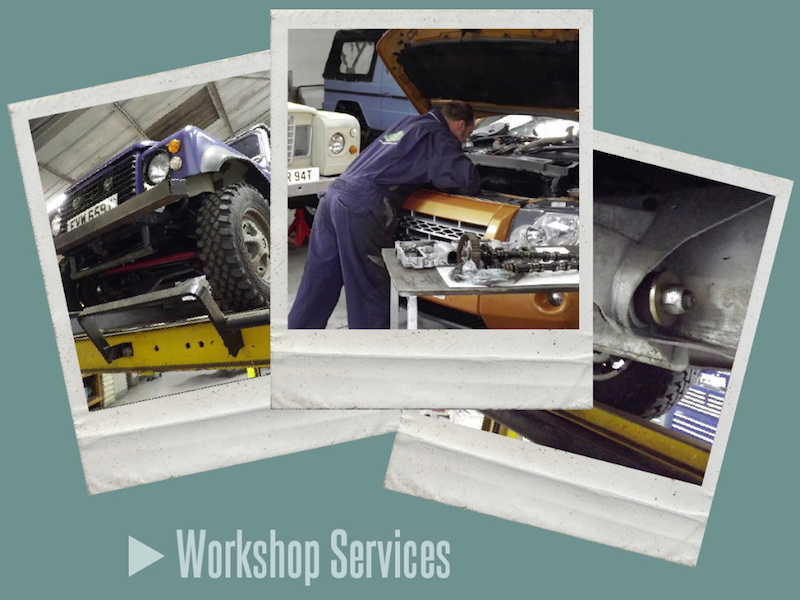 Although we are a Land Rover specialist, we also offer repairs and servicing on other 4x4 makes. Call 01290 429579 for details. 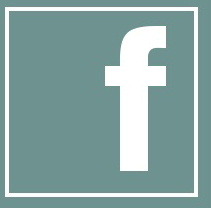 © Gibsons Auto Services All Rights Reserved.